Dr. Brian Bell is originally from Rocky Hill, CT. Following his graduation at Rocky Hill High School he went on to attend Boston College where he graduated in 2005 with a degree in Economics and a concentration in pre-medical sciences. He then attended The University of Connecticut School of Dental Medicine and received his Doctor of Dental Medicine in 2009. Following graduation, he completed a year of advanced training at the Hartford Hospital General Practice Residency Program. As a dental student, Dr. Bell served in many leadership positions. He acted as class representative for three years and served on the school’s education council. He was also the student leader for a dental mission trip to Belize, where students provided oral hygiene instructions, sealants, and extractions. During his residency, Dr. Bell served as an attending dentist on a similar dental mission trip to Paraguay. He has also spent a significant amount of time volunteering locally through programs such as CT Mission of Mercy, South Park Inn Homeless Shelter, Give Kids a Smile and CT Special Olympics. At graduation, Dr. Bell was inducted into the Omicron Kappa Upsilon National Dental Honor Society and was honored to receive the “Friends of the School of Dental Medicine, Fox Award” which is awarded to the student judged best all around in the class. He also received awards in Restorative Dentistry, Implantology, Prosthodontics, Endodontics, student leadership and was selected by his classmates as the dental student commencement speaker. Dr. Bell grew up in Rocky Hill, CT. and currently lives in the Greater Hartford area with his wife and daughter. Outside of work, he enjoys spending time his family and friends and particularly enjoys boating, fishing and essentially anything to do with being on the water. Dr. Bell is very active professionally. He is a clinical instructor in the Department of Behavioral Sciences and Community Health at the University of Connecticut School of Dental Medicine and is also on the active medical staff at Hartford Hospital where he serves as a clinical attending for the dental residents. Additionally, he serves as a member of the Alumni Board for the UCONN School of Dental Medicine. He is dedicated to continuing his education in the field of dentistry and has spent a significant amount of time participating in professional study clubs and taking courses in a variety of fields including Implant Dentistry, Invisalign, and the dental treatment of Snoring and Obstructive Sleep Apnea. 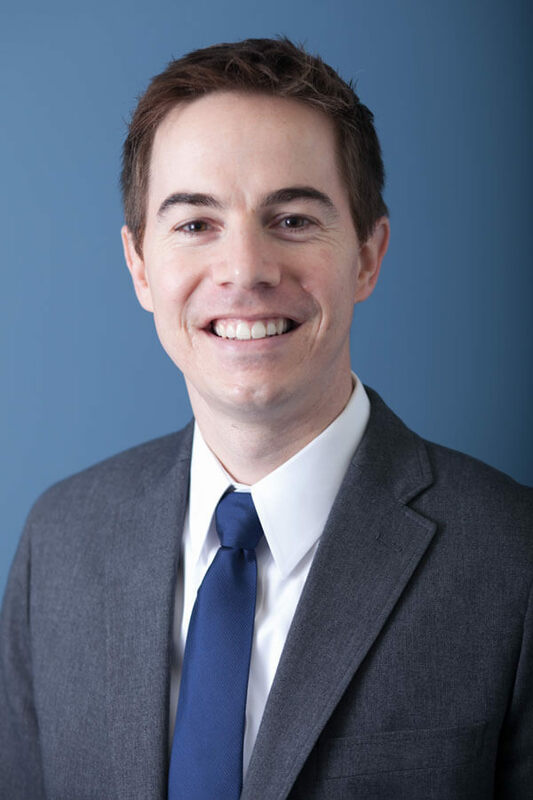 Dr. Bell is a member of the American Dental Association, the Connecticut State Dental Association, the Hartford Dental Society, and the Academy of Dental Sleep Medicine. Dr. Bell has been recognized by his professional peers as a Top Dentist in Hartford Magazine since the year 2014. In 2016, he was recognized in Connecticut Magazine by his dental colleagues as a Top Dentist.